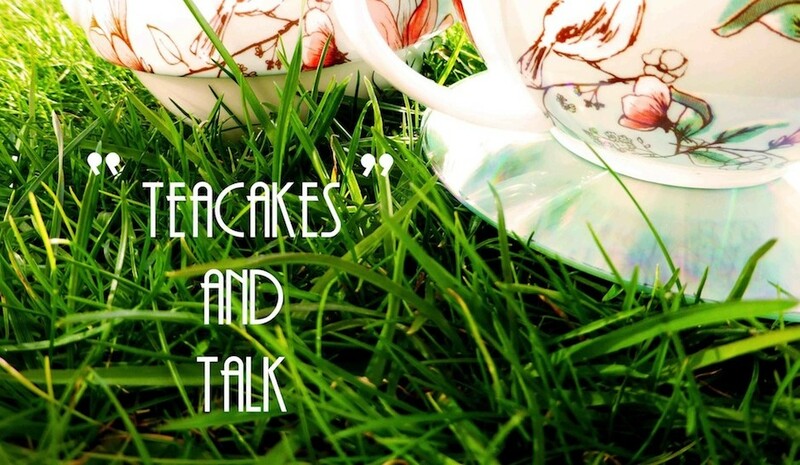 If you missed the latest Teacakes and Talk show that had the special theme of family and friends never fear for you can listen to the whole thing again right here. 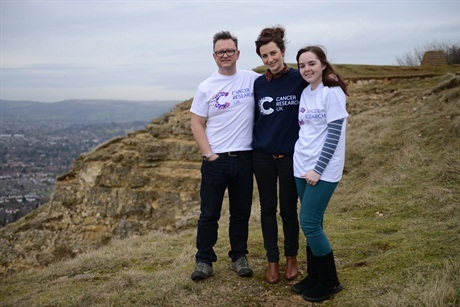 A big thank you to everyone that listened and took part, especially to Jade Price who is climbing the Three Peaks at the end of May for charity, George Montague ahead of his Cheltenham Jazz Festival performance and of course to my grandparents Nanny Carole and Bampy Dave for talking about baking cakes and making wine. Looking forward to the next one! Tune in next Saturday 10am-12pm on Stroud 107.9FM.